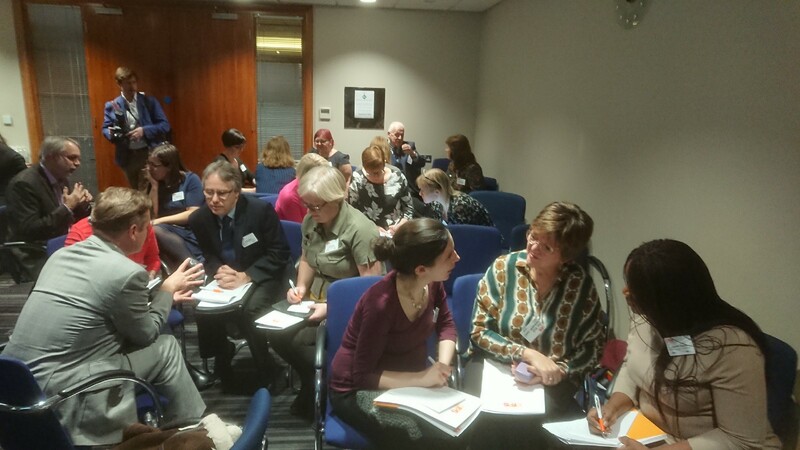 At the recent Centre of Public Scrutiny Conference; Strategies for Success (#scrutinysuccess) I ran a workshop on proving the impact of scrutiny. Across two sessions participants spent time thinking about what they already do well. Below is a list of some of the things they came up with. I also gave a brief presentation on useful frameworks for demonstrating scrutiny impact and you can find those frameworks here. Anyhow, thanks to everyone who took part and made the sessions so enjoyable. Hopefully the ideas they came up with with be helpful for any scrutineers thinking about how they demonstrate impact.